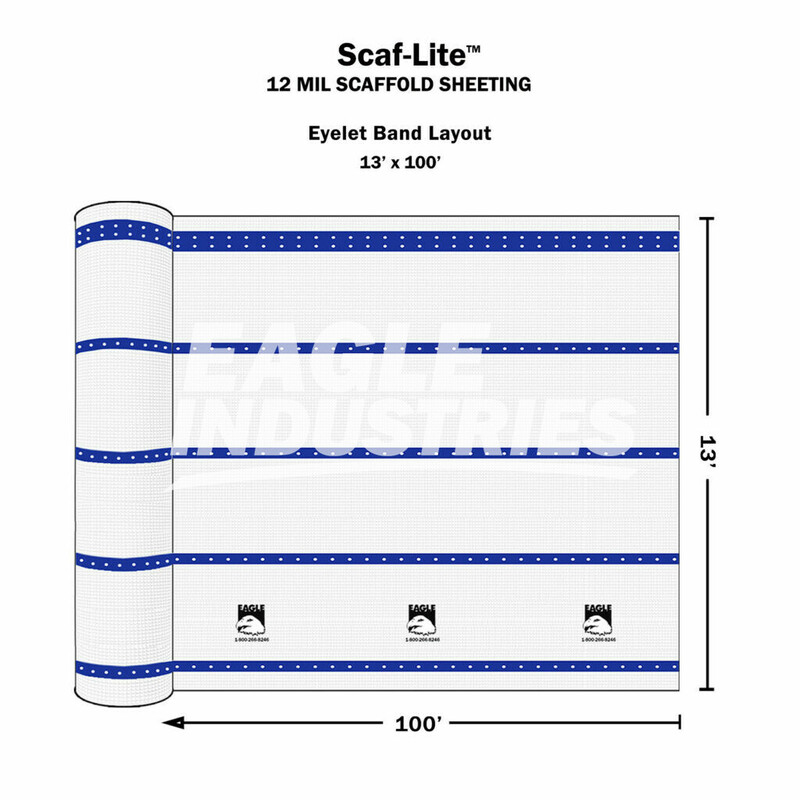 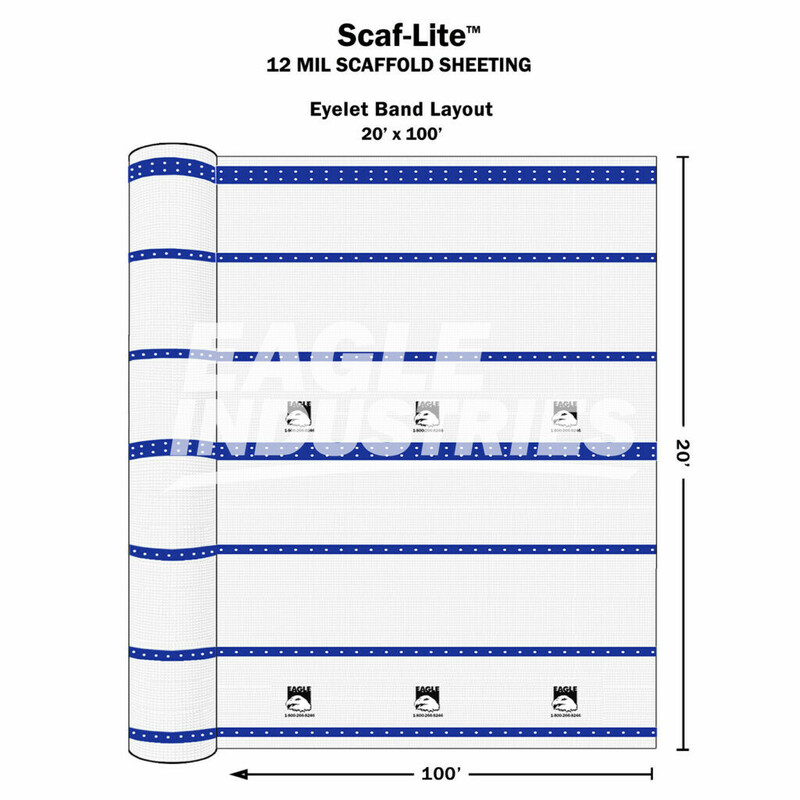 Scaf-Lite Scaffold Sheeting is a premium grade string reinforced poly sheeting manufactured with innovative reinforced eyelet bands. 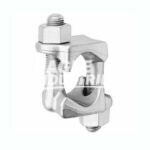 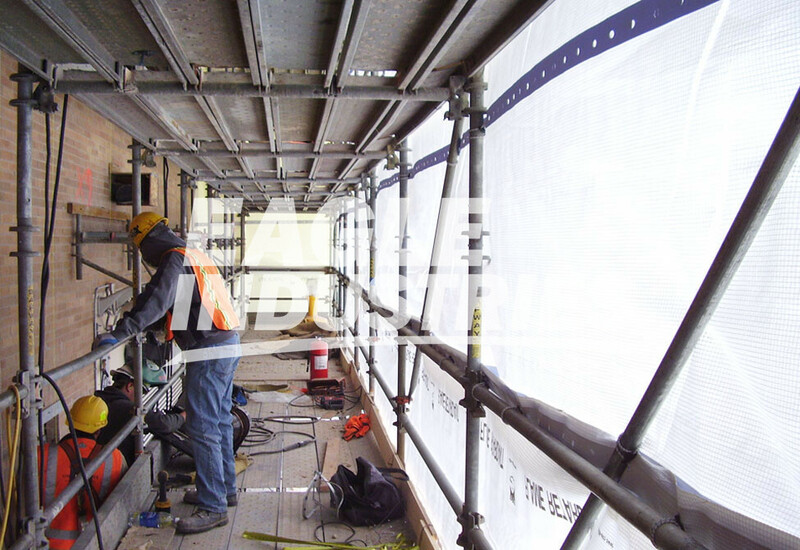 The reinforced eyelet bands are laminated onto the sheeting and provide a quick, safe and secure method of installation by fastening the sheeting to scaffolding. 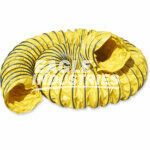 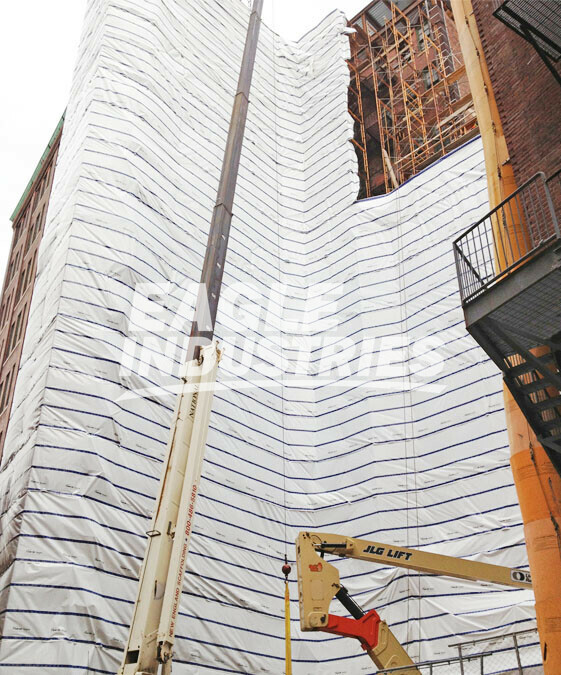 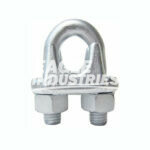 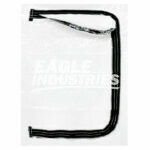 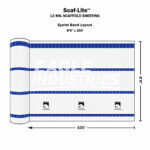 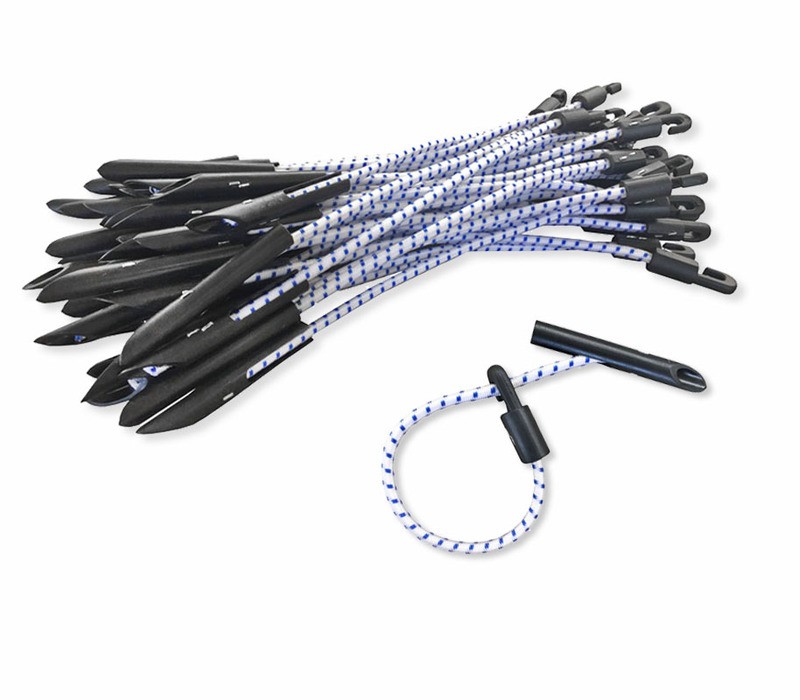 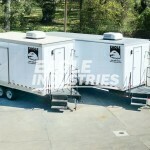 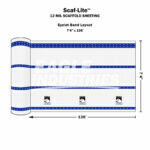 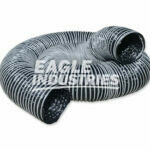 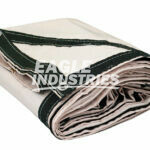 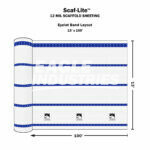 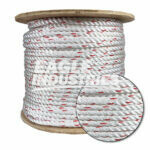 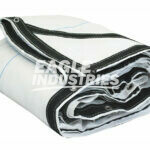 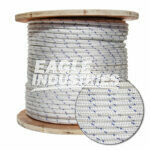 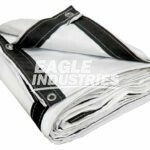 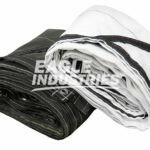 Scaf-Lite Sheeting is designed to be installed with specialty bungee ties using the “Push, Pull, Hook” method. 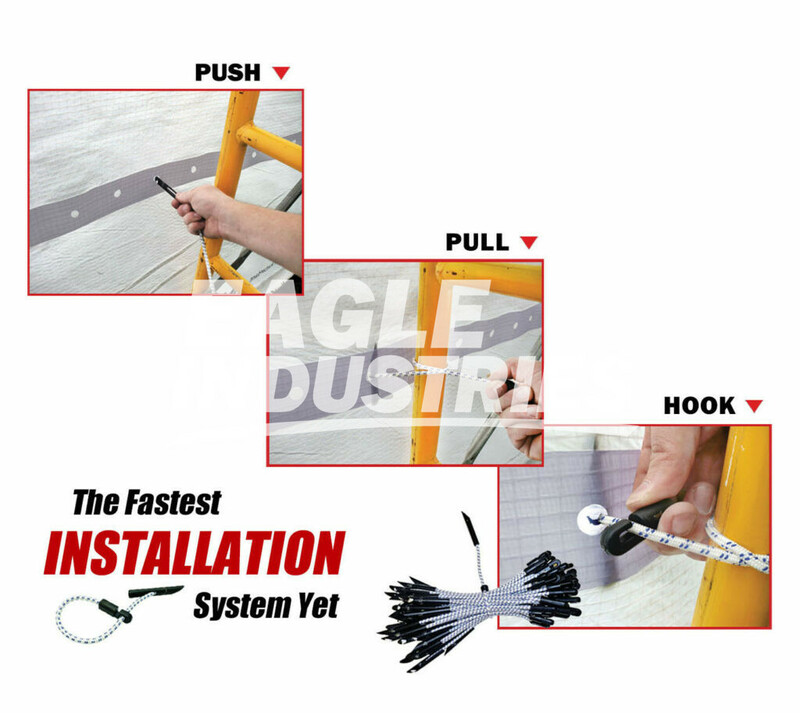 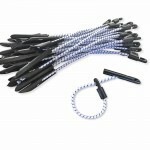 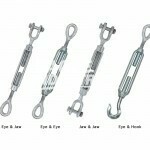 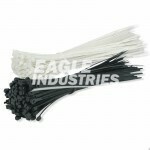 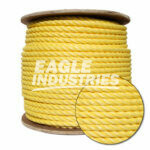 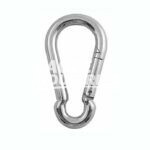 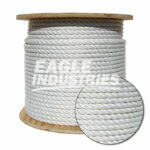 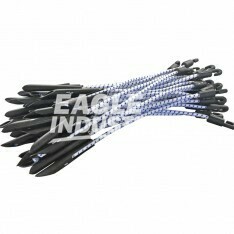 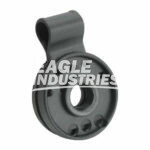 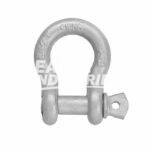 You simply push the pointed tip of the bungee tie through the eyelet holes staggered along the eyelet bands, You then pull the cord back towards the scaffold and the tie around the nearest scaffold structure To fasten, you simply use the toggle end wrap it ties back to the elastic cord. 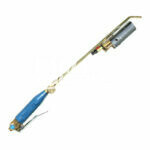 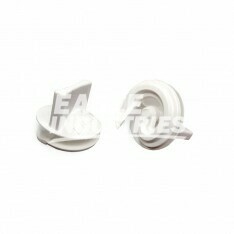 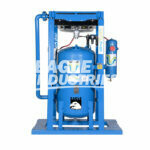 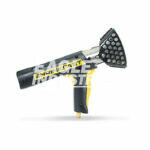 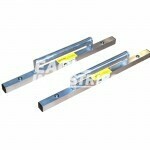 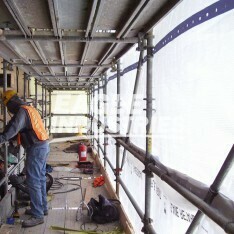 The process is very quick and efficient during installation. 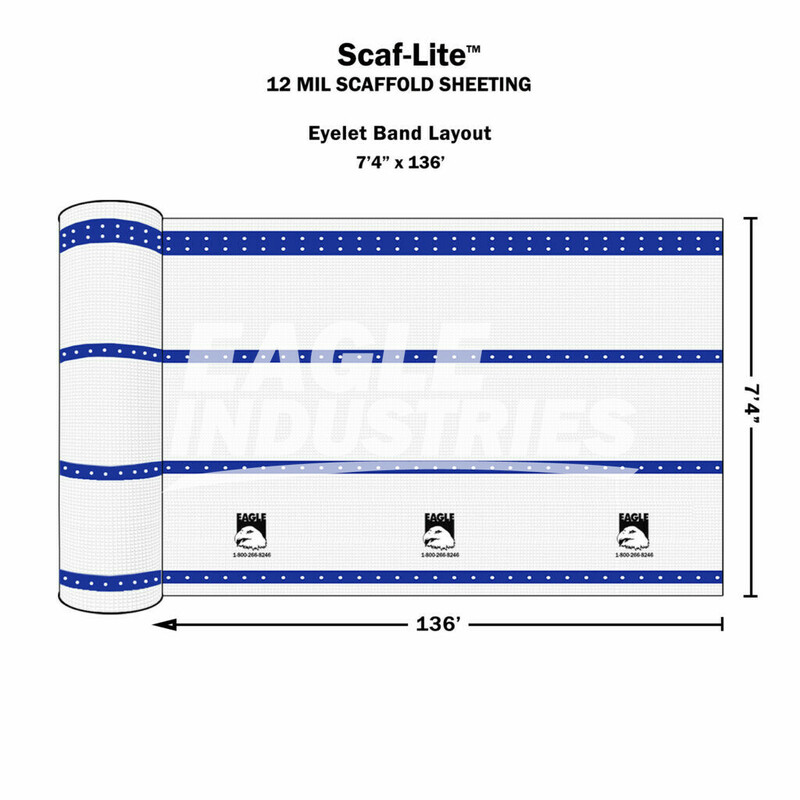 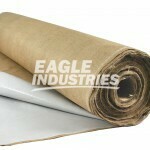 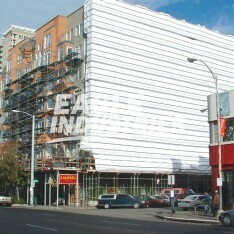 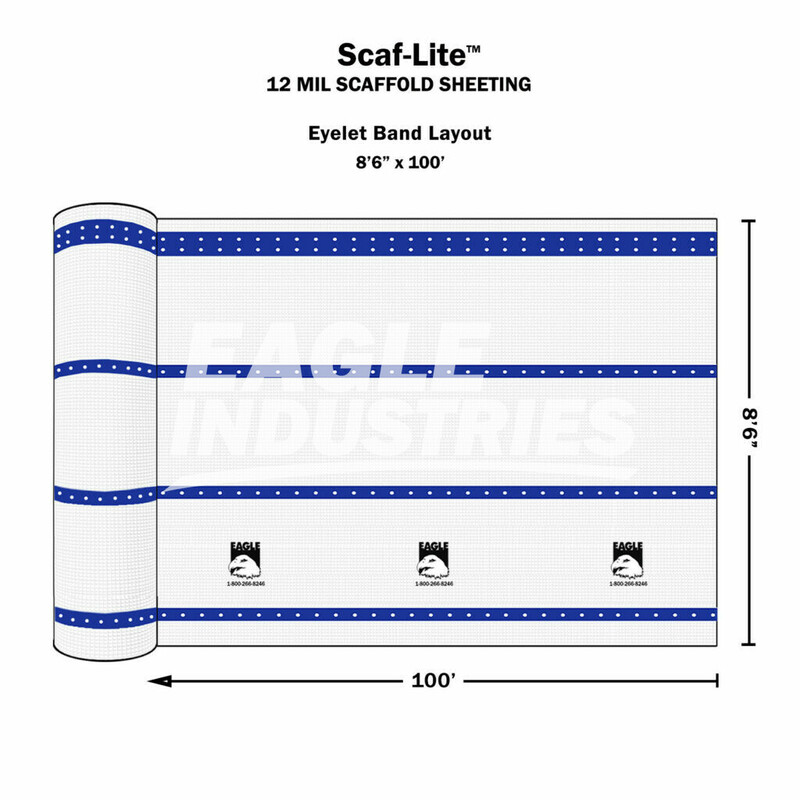 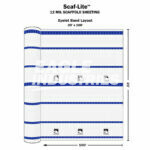 Scaf-Lite Sheeting is proven to save TIME, LABOR and ENERGY during installation. 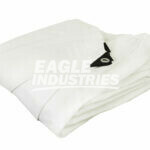 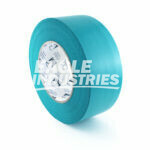 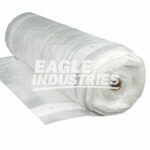 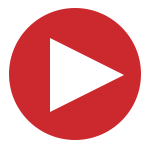 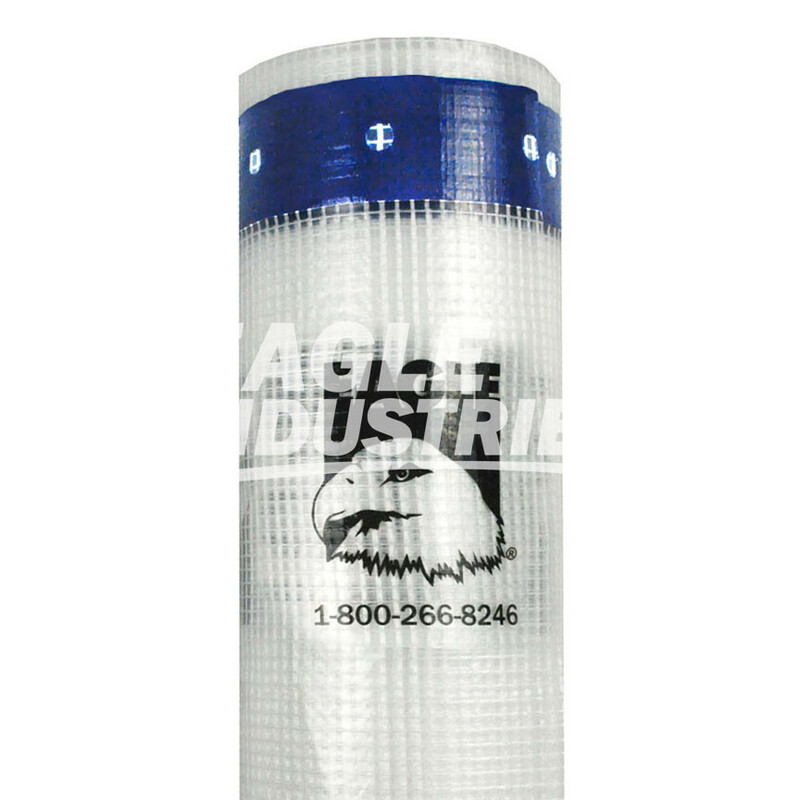 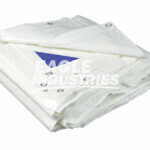 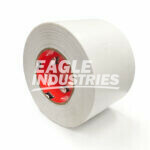 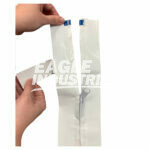 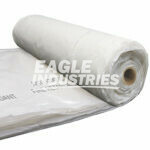 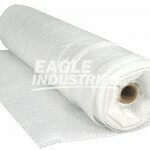 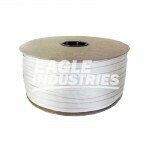 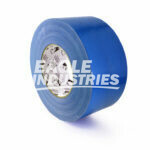 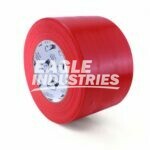 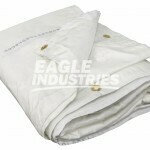 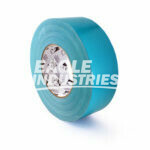 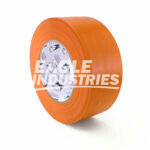 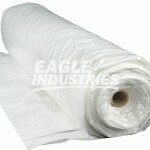 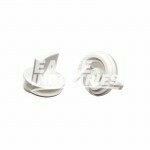 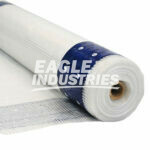 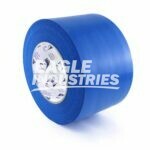 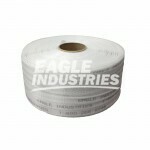 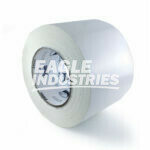 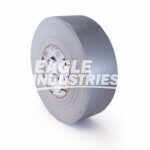 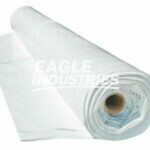 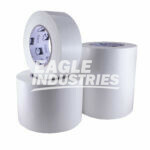 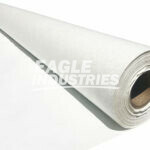 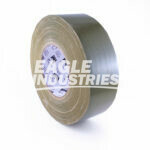 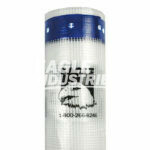 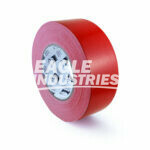 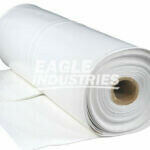 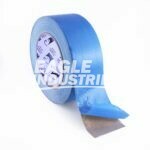 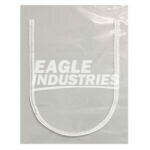 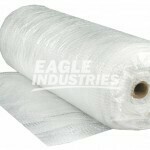 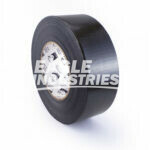 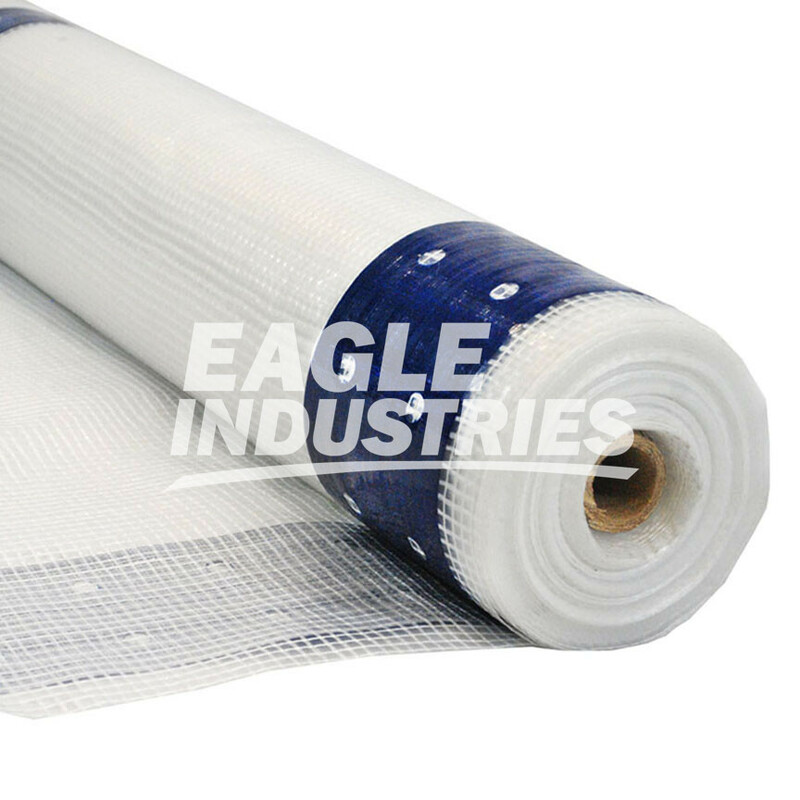 All sheeting rolls are tightly packaged into clear poly bags with branded labels for easy shipping and handling. 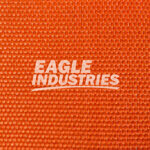 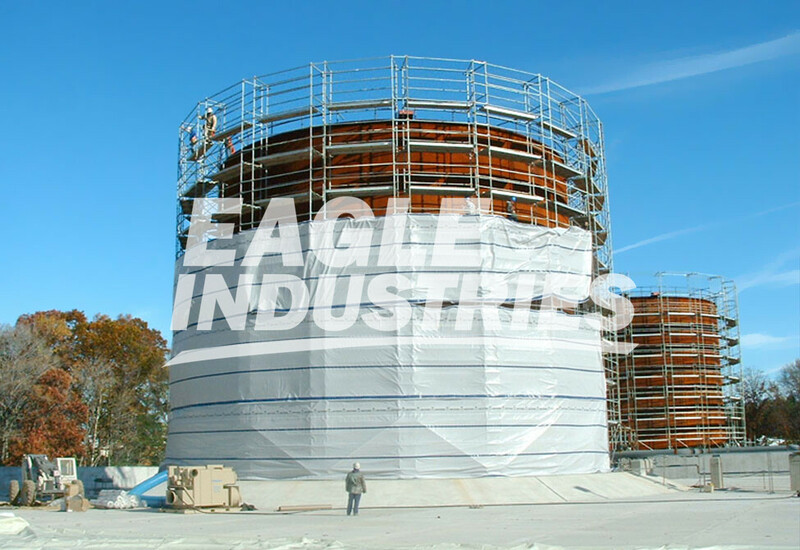 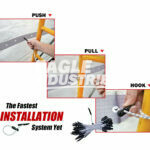 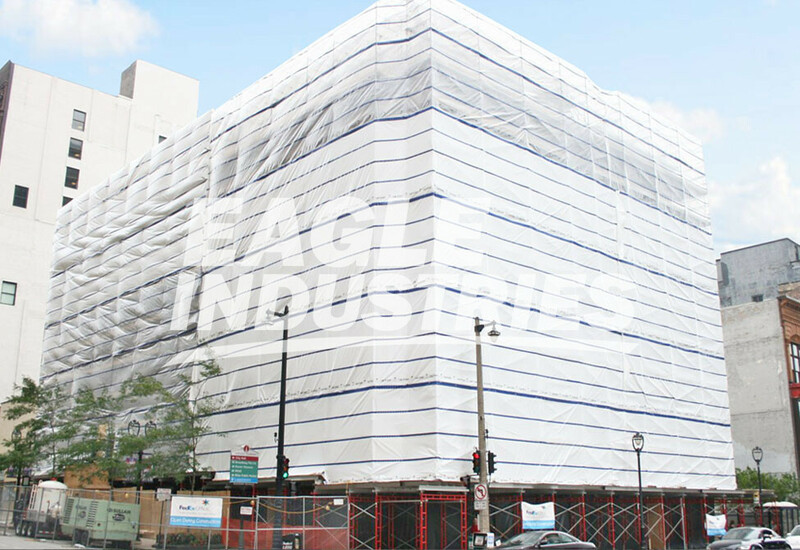 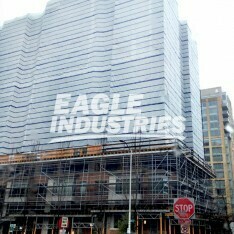 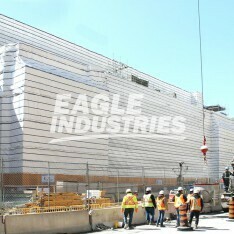 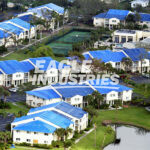 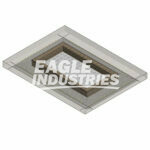 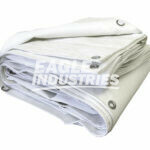 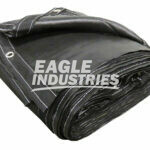 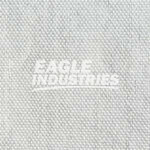 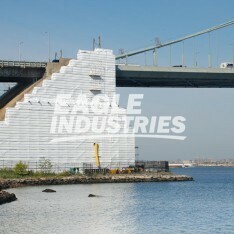 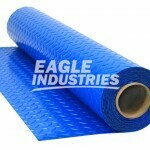 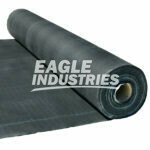 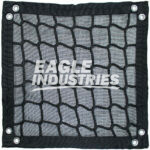 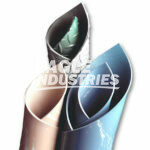 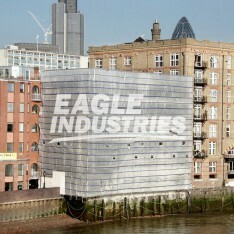 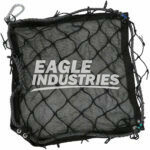 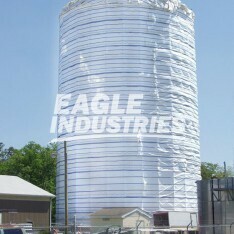 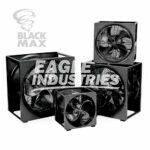 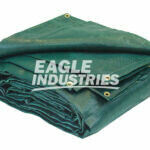 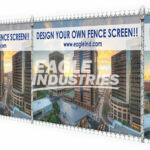 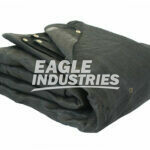 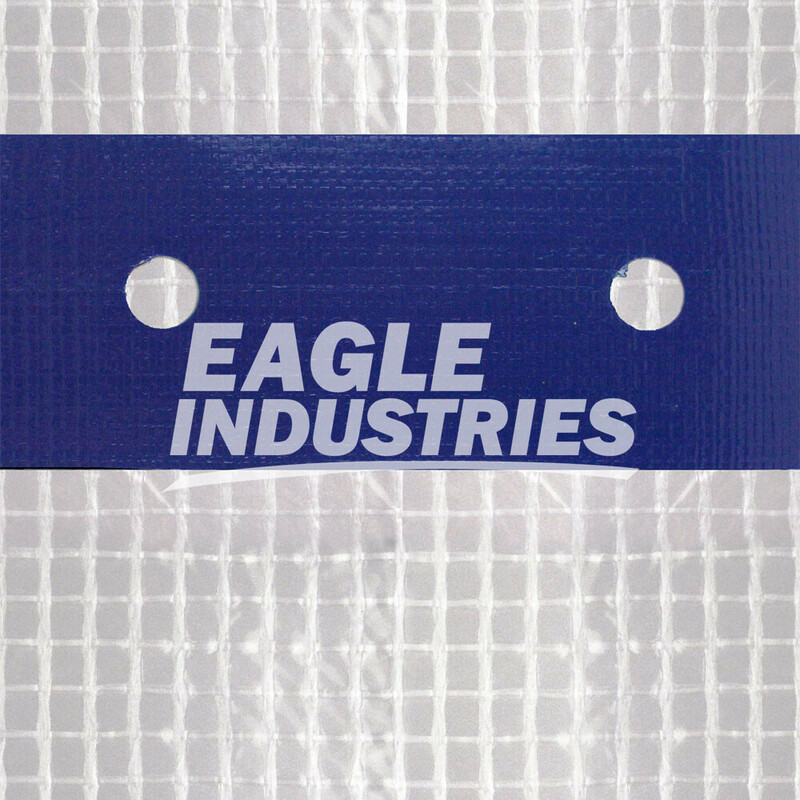 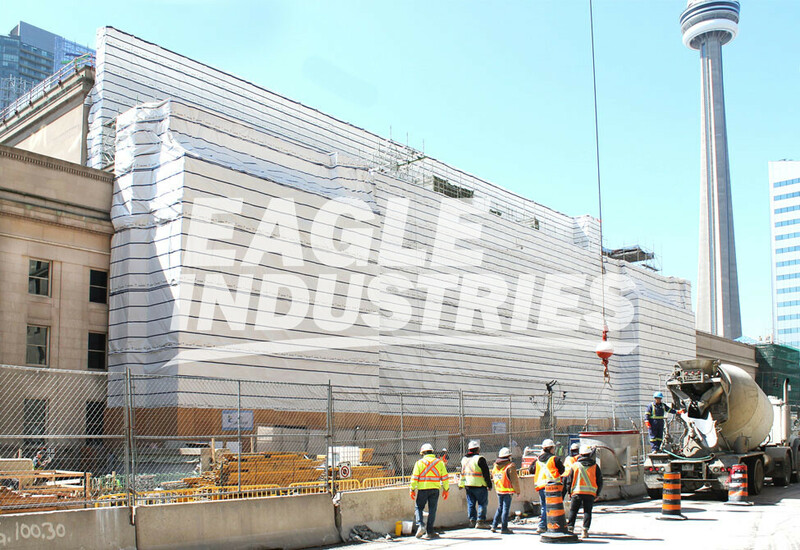 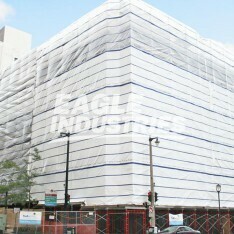 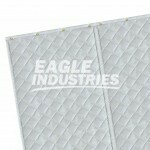 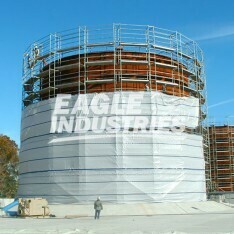 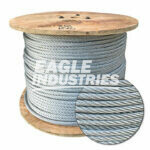 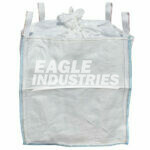 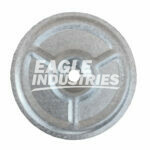 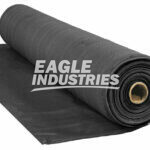 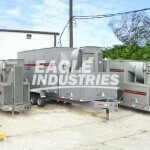 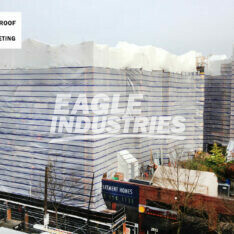 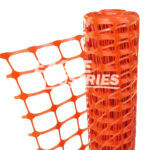 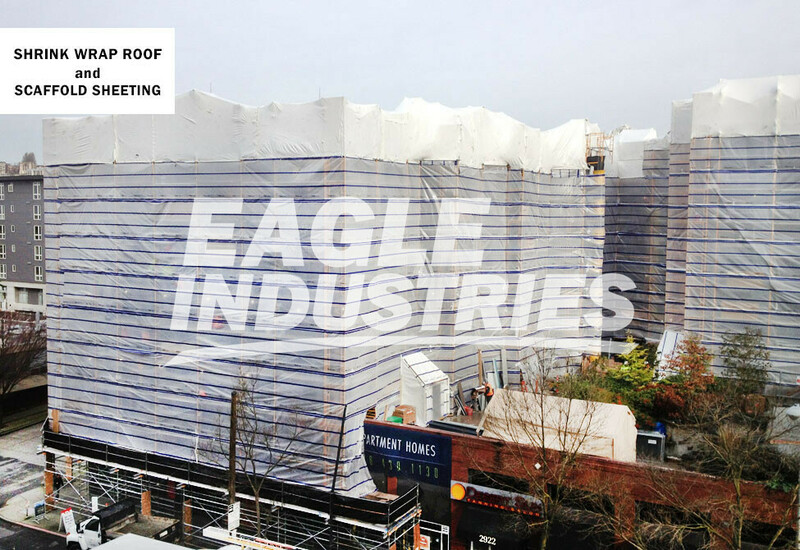 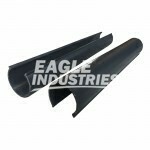 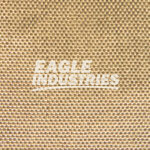 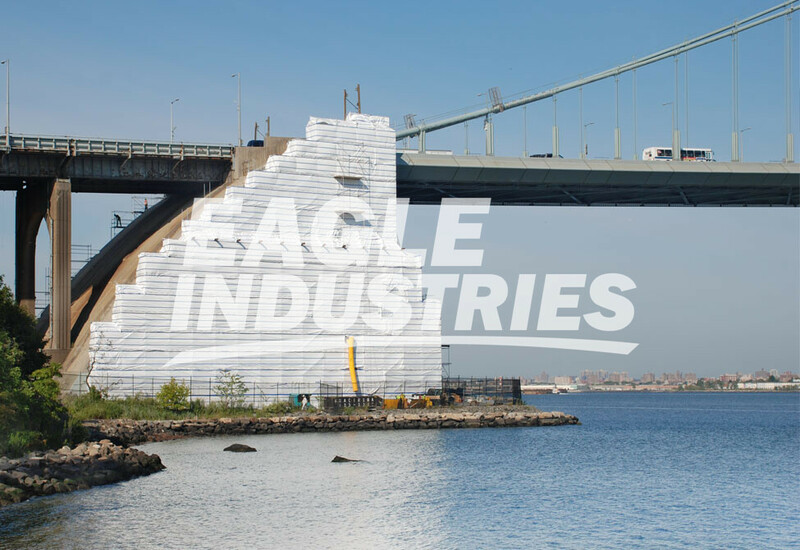 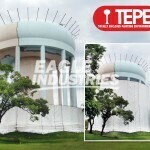 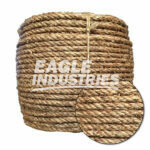 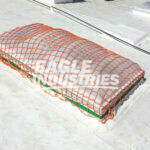 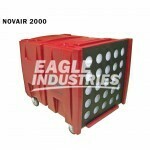 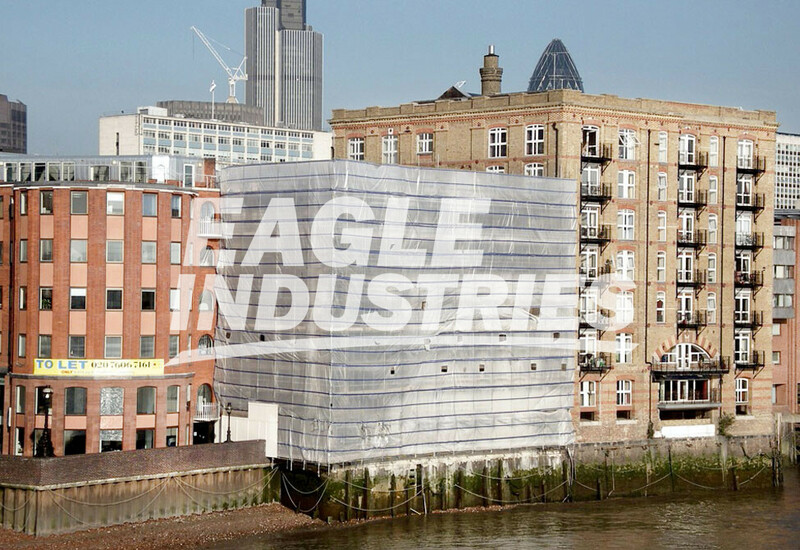 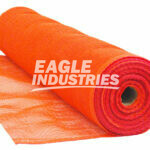 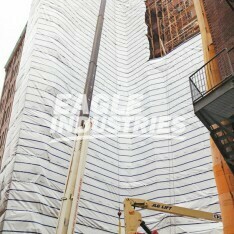 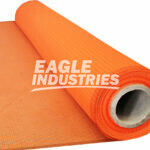 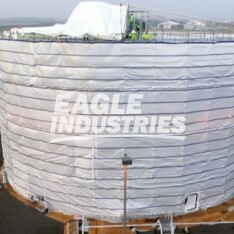 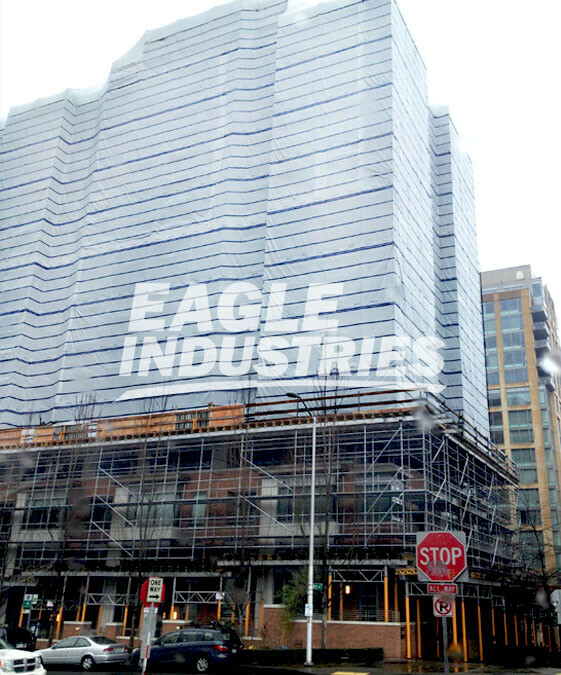 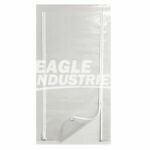 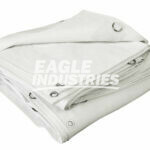 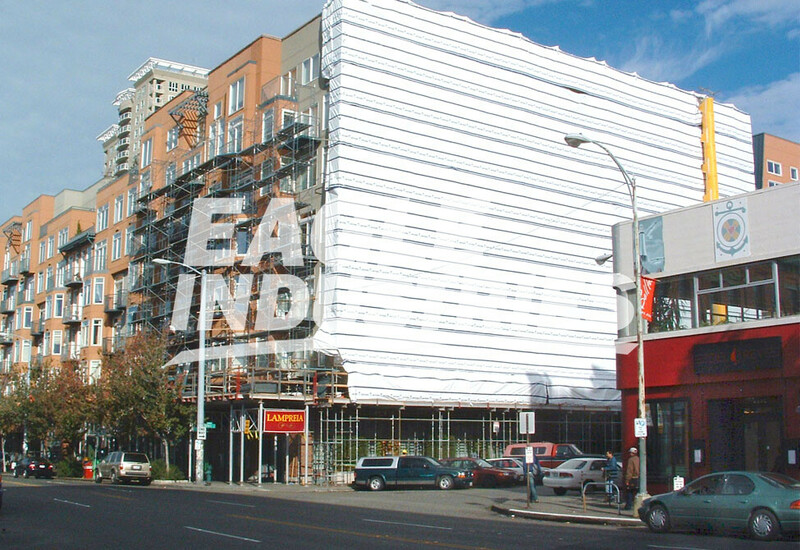 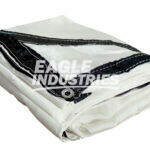 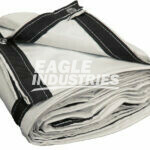 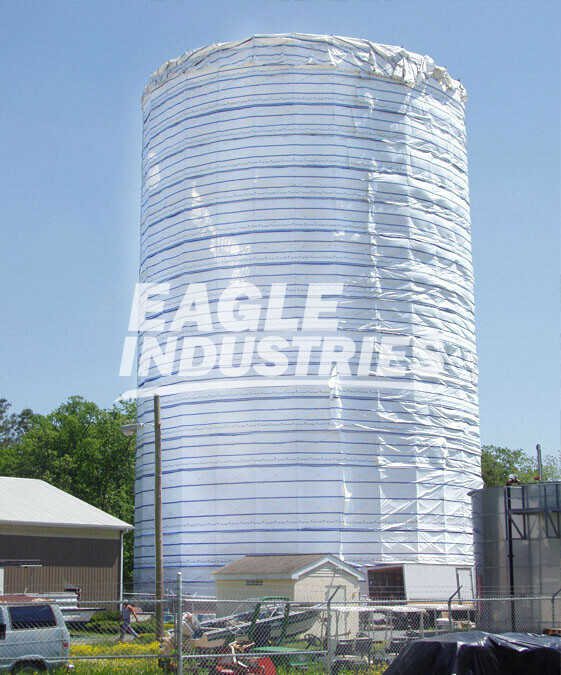 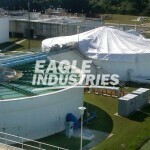 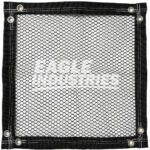 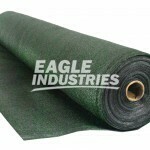 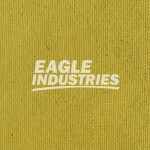 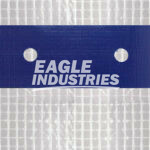 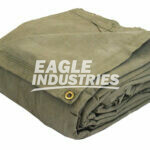 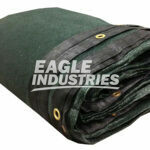 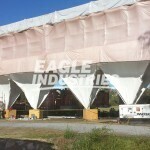 All Eagle scaffold sheeting materials are tested and approved to meet today’s industrial and construction standards.